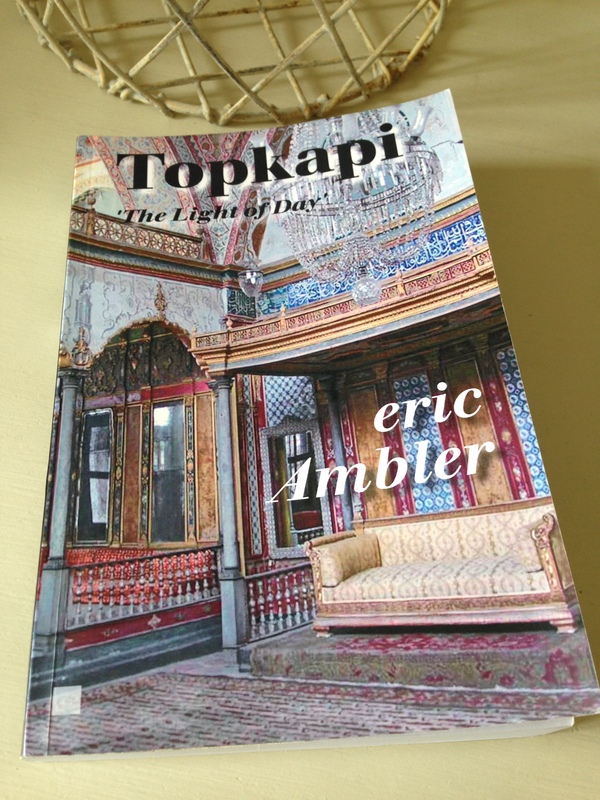 In need of a change from all the translated fiction I’ve been reading lately, I turned to Eric Ambler’s 1962 crime caper, The Light of Day (also published as Topkapi). A good decision as it proved to be hugely enjoyable, just what I was looking for at the time. It came down to this: if I had not been arrested by the Turkish police, I would have been arrested by the Greek police. I had no choice but to do as this man Harper told me. He was entirely responsible for what happened to me. It’s a good opening, one that pulled me into narrative – you know from the start that something bad has happened to the narrator, and he holds Harper responsible for it. When Simpson spots Harper at the airport, he marks him out as someone seemingly unfamiliar with Athens, reasonably well off and thus a suitable target for one of his petty scams. He offers to act as the visitor’s driver and guide to the city, and after a bit of to-ing and fro-ing, Harper agrees. But unfortunately for Simpson, Harper has him all worked out from the get-go, and when Simpson tries to steal a few travellers cheques from his wallet, Harper catches him red-handed. He turned and stared at me. All at once his face was neither old-young nor young-old. It was white and pinched and his mouth worked in an odd way. I have seen faces go like that before and I braced myself. There was a metal lamp on the writing table beside me. I wondered if I could possibly hit him with it before he got to me. Having discovered Simpson’s scam, Harper blackmails him into playing a part in his own shady plan. Simpson must drive a high-class American car from Athens to Istanbul, no questions asked – it’s either that or Harper will turn him over to the police. Harper, on his part, claims he is doing a favour for the daughter of a business associate, Fräulein Elizabeth Lipp, the car’s registered owner. Even though Simpson suspects the car may be carrying illicit goods (drugs, jewellery, money or suchlike), he knows he has to go through with it. Harper has already strong-armed him into signing a confession for the purposes of ‘insurance’. Once he is clear of Athens, Simpson stops, takes a good look inside the car and finds nothing. But on his arrival at the border with Turkey, he gets stopped by the Turkish police. A more thorough search of the car is conducted, arms and explosives are discovered, and Simpson is placed under arrest. His position is further complicated by the fact that his passport is out of date. The Egyptian government has refused to renew it, revoking his citizenship in the process; in effect, Simpson is stateless. Having discovered the arms, The Turkish Secret Service is convinced that they must be destined for some kind of political attack. As a result, they force Simpson to act as their agent, coercing him into reporting on Harper’s every move along with those of his associates. As he continues his story, we learn more about Simpson as a character, particularly his mistrust of authority figures which stems from his days at an English public school. Here he is on the people who run counter-espionage groups, men like Major Tufan, his contact from the Turkish ‘Second Section’. He considers these men to be ‘suspicious, unbelieving, […], petty’ and ‘inhuman’. Once he re-establishes contact with Harper, Simpson must take one risk after another in order to satisfy Major Tufan’s demands for information. He has to get as close to Harper’s gang as possible without blowing his cover in the process. In this scene, Simpson realises he’s being sounded out by Miss Lipp, Harper’s glamorous companion, in all likelihood the true brains of the operation. I couldn’t help glancing at her. She was watching me in her amused, considering way, but there was nothing sleepy about her eyes now. They were steadily intent. Before long, Simpson finds himself embroiled in Harper’s plot, which isn’t quite the political attack the Turkish authorities are anticipating. Caught between a rock and a hard place, our narrator has little option but to play the game. That’s about as much as I’m going to say about the story, but this is a hugely entertaining, well-paced escapade with plenty of action, especially in the closing stages. This is my first experience of Eric Ambler’s work, and I hope it won’t be the last. As far as I can tell, several of his novels feature fairly unsuspecting civilians, often short of money, who find themselves caught up in some conspiracy or other. Despite his failings and previous brushes with the law, Simpson is the underdog in this scenario – he’s an eminently likeable character, and I found myself rooting for him all the way. As he recounts his narrative, Simpson goes over his actions, highlighting his thinking and the options open to him at the time. My thanks to Scott (of seraillon) and John (of Noirish) for recommending Eric Ambler and this classic novel in particular. In 1964, the story was filmed as Topkapi, directed by Jules Dassin, starring Peter Ustinov in the role of Simpson, Maximilian Schell as Harper and Melina Mercouri as Elizabeth Lipp. It’s been a while since I watched it, so it’s time for another look. Topkapi – The Light of Day is published by House of Stratus. Source: personal copy. 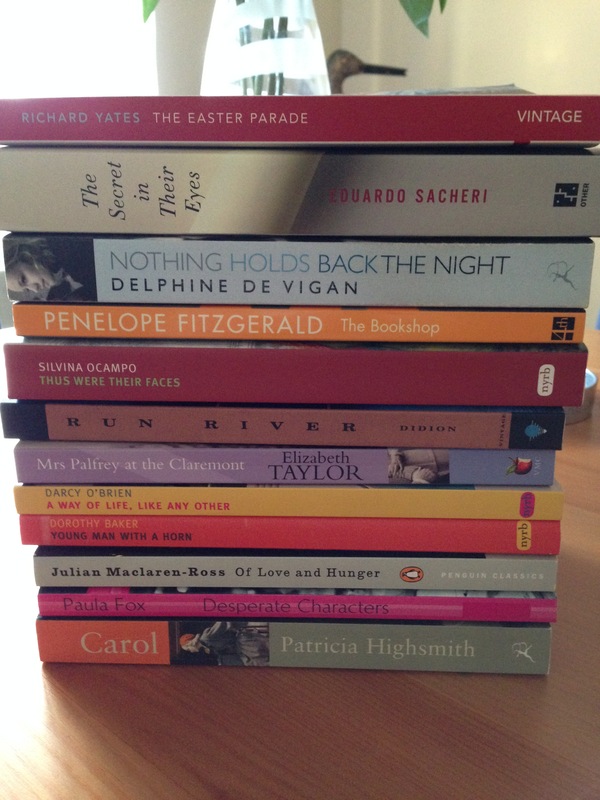 Book 10/20, #TBR20 round 2. 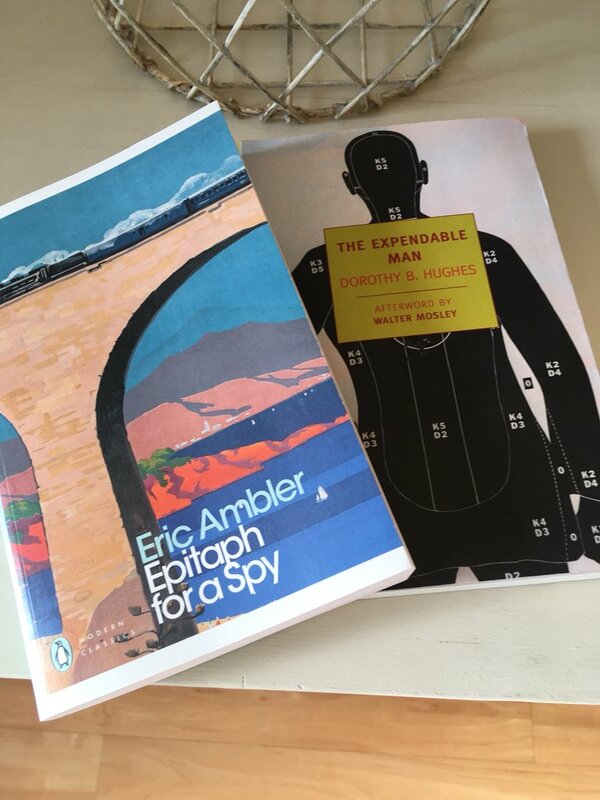 This entry was posted in Ambler Eric, Book Reviews and tagged #TBR20, Book Review, Crime, Eric Ambler, Fiction, House of Stratus, UK on September 15, 2015 by JacquiWine.